More than a month has passed since baseball’s regular season ended. The San Francisco Giants topped the Kansas City Royals in the Wild Card World Series and now 121 players are free agents. Most teams are well into the off-season evaluation process, trying to decide what went wrong in 2014 and how they will prepare for 2015. The Atlanta Braves entered September with a strong chance to make the postseason, but then went into a collective slump at the plate and won only seven games in the entire month. When a team wins 96 games one season and follows it up with only 79 wins as the Braves did in 2013-14, there usually is plenty of blame to go around. Such is the case with the Braves. The Braves’ pitching staff was solid in 2014, especially considering the fact that Kris Medlen and Brandon Beachy missed the entire season due to injuries and Gavin Floyd pitched in only nine games before his season ended due to an injured pitching arm. The Braves’ 3.38 earned run average was the third best in the National League, so any assessment of what went wrong with the Braves this past season must focus on the offense. If the comments from Braves fans on the various baseball websites are to be taken seriously, the blame for the Braves’ dismal 2014 season falls primarily on the Upton brothers. At least half of any such argument for the Braves’ 17-game drop-off from 2013 makes absolutely no sense. 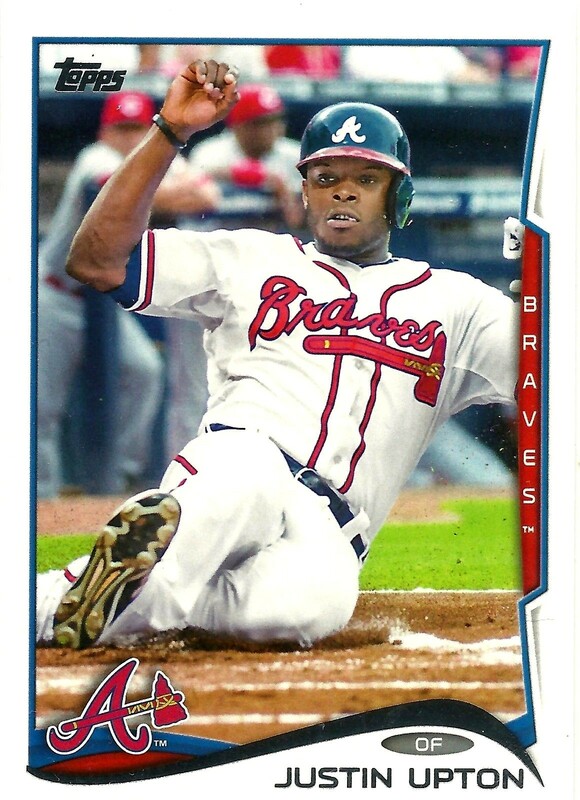 In 2013, Justin Upton hit .263 with 27 home runs and 70 runs batted in. This past season he hit .270 with 29 homers and 102 RBIs. Justin Upton led the Braves in slugging percentage and on-base plus slugging percentage. Last week, he won a Silver Slugger Award for his performance at the plate in 2914. Like most players, he had an occasional slump, but he played virtually every day and, at times, was the hottest hitter in the National League. A better case can be made that Justin Upton is the main reason the Braves finished as well as they did. B.J. 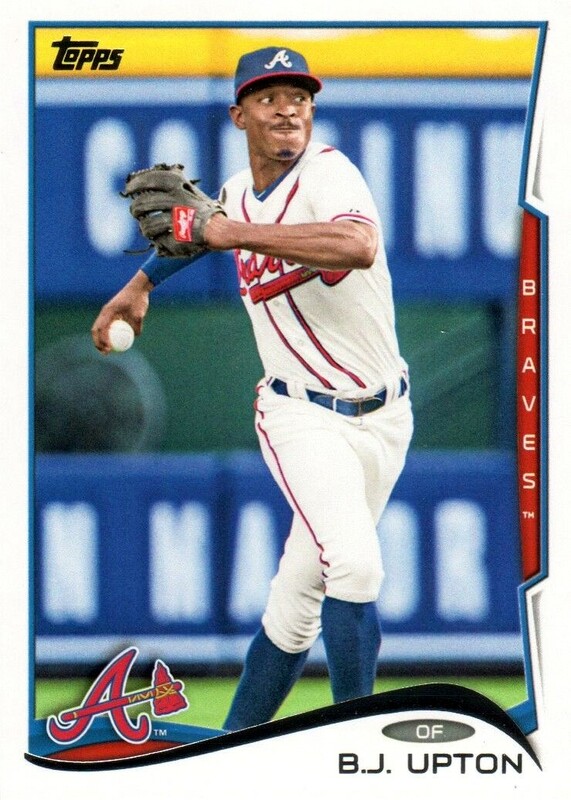 Upton had his second miserable year in Atlanta; he hit just .208 with 12 home runs and 36 RBIs. But how much blame does B.J. Upton deserve for the Braves’ reversal of fortune in 2014? The Braves fielded essentially the same team in 2014 as the team that won the National League Eastern Division in 2013. Catcher Brian McCann departed for the New York Yankees and Evan Gattis took over as the starter. McCann had a decent season for the Braves in 2013; he hit .256 with 20 home runs and 57 RBIs. Despite missing several games with injury and illness, Gattis proved more than adequate as a replacement, hitting 22 homers with 52 RBIs and a .263 average. McCann was never a stellar defensive catcher so the Braves didn’t miss a beat with Gattis behind the plate. But as I will point out later, McCann’s departure had a huge impact on the Braves’ in 2014. First baseman Freddie Freeman had a great year in 2013 when he hit .319 with 23 home runs and 109 RBIs. He didn’t have a bad season this year; he hit 18 homers, drove in 78 runs, and batted .288. But those numbers represent a 22% drop in home runs, a 28% drop in RBIs, while dropping 31 points off his batting average. Second base continued to be a problem for the Braves in 2014. Dan Uggla hit .179 with 22 home runs and 55 RBIs in 2013. This year he had two homers, 10 RBIs, and was hitting just .162 when the Braves cut him loose. His replacements – Tommy La Stella and Philip Gosselin – combined to hit two homers and drive in 34 runs, while batting .255. So the Braves netted four homers, 44 RBIs, and a .234 average from their second basemen. It’s difficult to see that as any real improvement over 2013. Andrelton Simmons continued to play great defense for the Braves in 2014 and won his second consecutive Gold Glove Award. But at the plate, he dropped from 17 home runs to seven (53% decrease); 59 RBIs to 46 (22% decrease); and dropped from .248 to .244 in batting average. Chris Johnson made a run at the National League batting title in 2013 when he finished the year at .321; he hit 12 homers and drove in 68 runs. In 2014 he dropped to 10 home runs (17% decrease) and 58 RBIs (15%) and his batting average fell 58 points to .263. Johnson’s on-base percentage also dropped from.358 to .292. In right field, Jason Heyward had a magnificent defensive season, which resulted in his second Gold Glove Award. At the plate, he dropped from 14 home runs to 11 (21% decrease), but he drove in 20 more runs (53% increase) and added 17 points to his batting average (.254 to .271). I already mentioned the increased production from Justin Upton in 2014 and the weak offensive production from B.J. Upton. But compare B.J. Upton’s performance in 2013 to what he did in 2014. B.J. hit 12 homers in 2014 vs. nine in 2013; that’s a 33% increase. He drove in 35 runs in 2014 vs. 26 in 2013; that’s a 35% increase. He also raised his batting average 24 points from .184 to .208. The Braves suffered from a significant drop-off at the plate by their infielders, but that isn’t the only place the Braves saw a huge loss of production. The Braves had their biggest offensive drop-off from their bench. In 2013, the Braves’ bench hit a collective .251 with 13 home runs and 92 RBIs. In 2014, the bench hit .213 with nine homers and 57 RBIs. While these numbers are significant, the gap was actually much wider because the numbers I’ve cited for 2013 don’t include the 21 home runs and 65 runs batted in from Evan Gattis. In 2013, Braves’ pinch hitters batted .245 with six home runs and 27 RBIs. This year, they hit .178 with two homers and 10 RBIs. 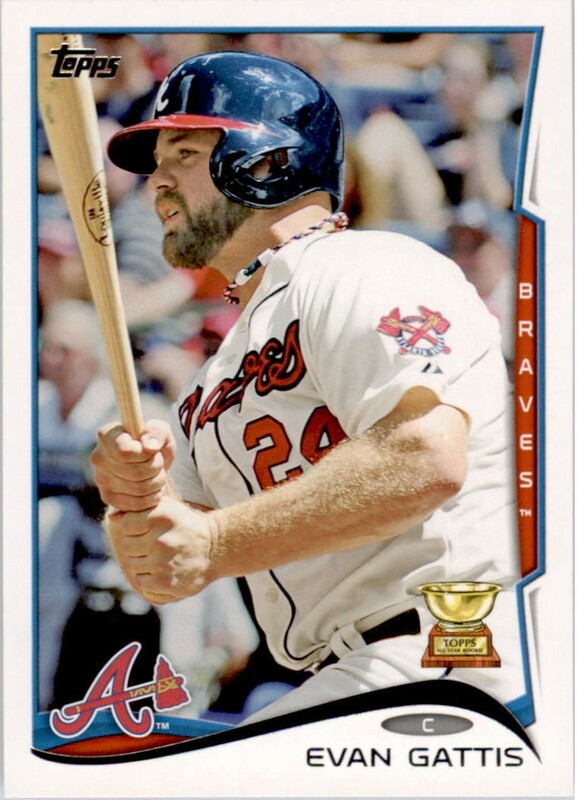 In 2013, Gattis himself hit four homers and drove in 11 runs as a pinch hitter while going six for 10. While it may be easy to blame B.J. Upton for all of the Braves’ woes in 2014, the offensive drop-off came from the infielders and the bench. And while Evan Gattis adequately replaced Brian McCann, the Braves did not replace Gattis after he replaced McCann. 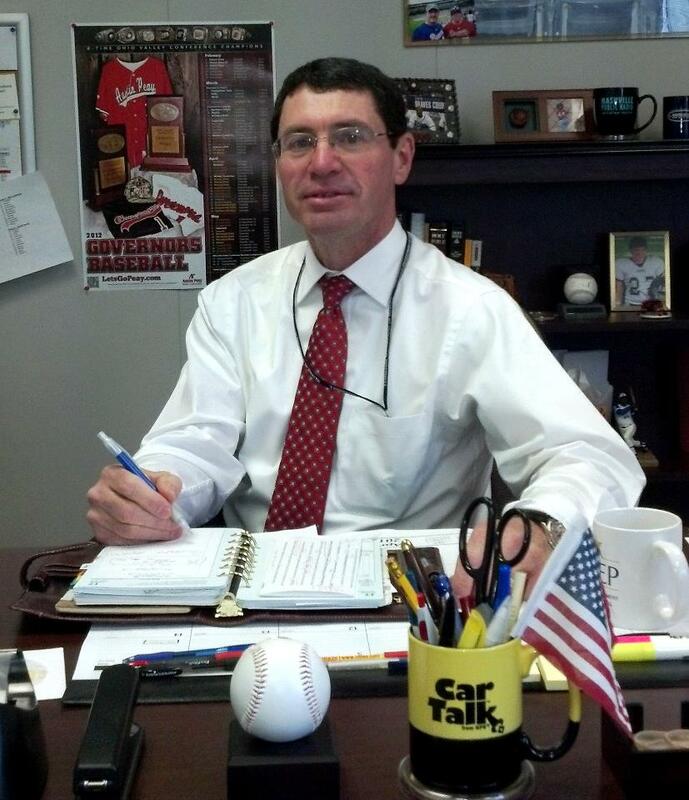 So the loss of McCann hurt the Braves more than most fans realize.